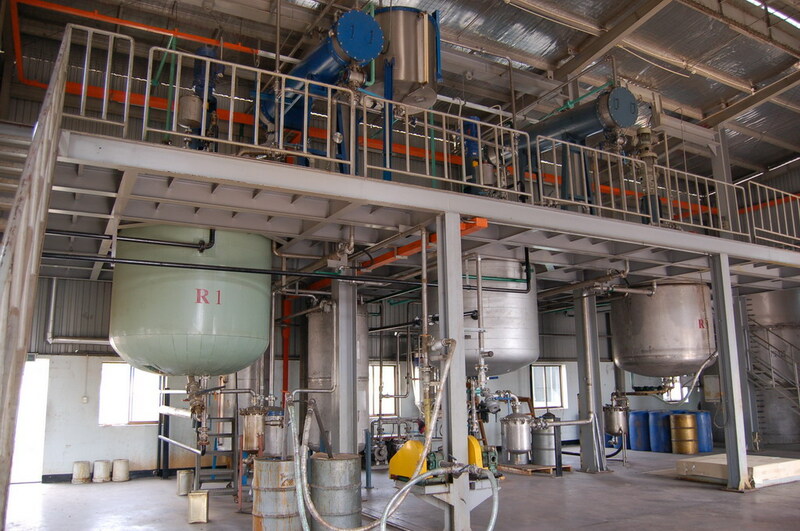 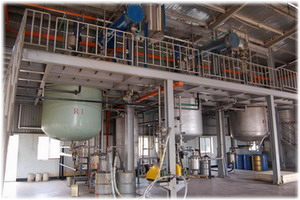 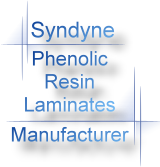 Phenolic resin is made with advanced technology from highly purified raw materials. 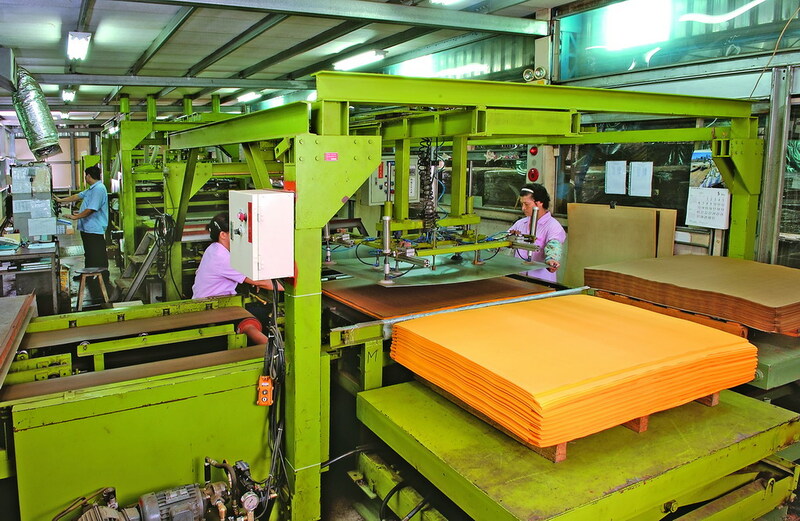 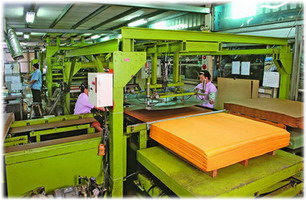 Excellent quality paper or cotton cloth is used as reinforcement. 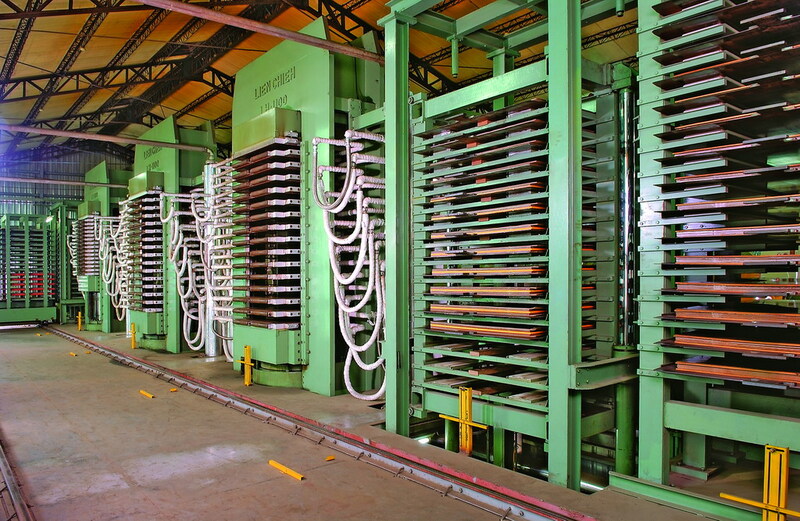 The reinforcement is impregnated in the resin dipping tank, then passed through rollers into the oven for drying to create the prepreg. 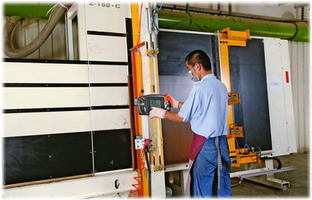 Each set of prepreg is accurately weighed and stacked in the building-up process. 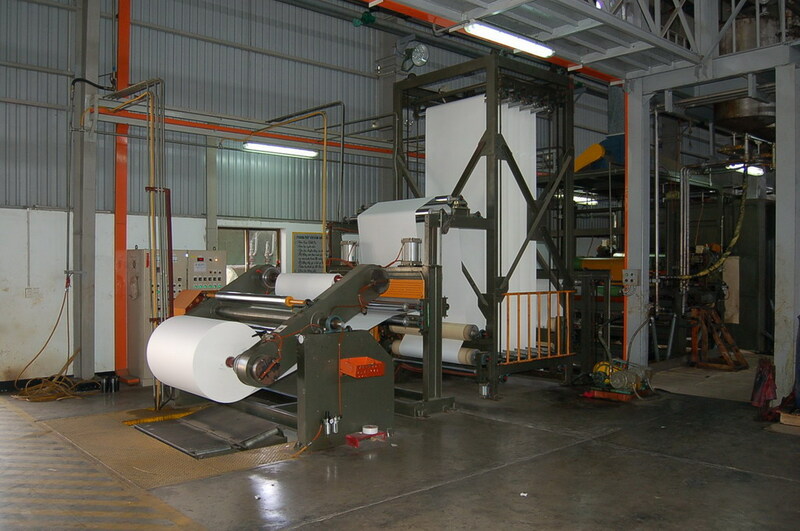 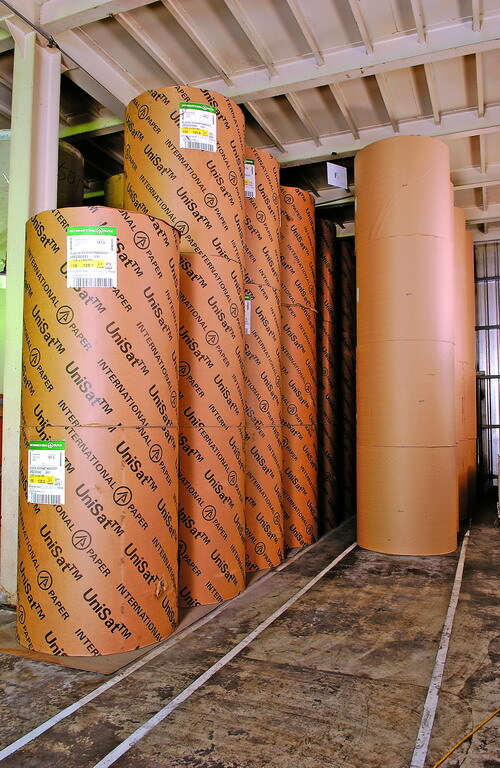 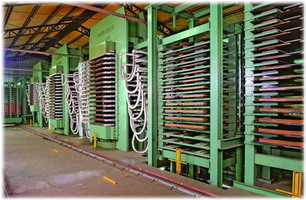 Each set of prepreg is now processed in the hot molding press under the accurately adjusted temperature, pressure and time duration to create the laminate. 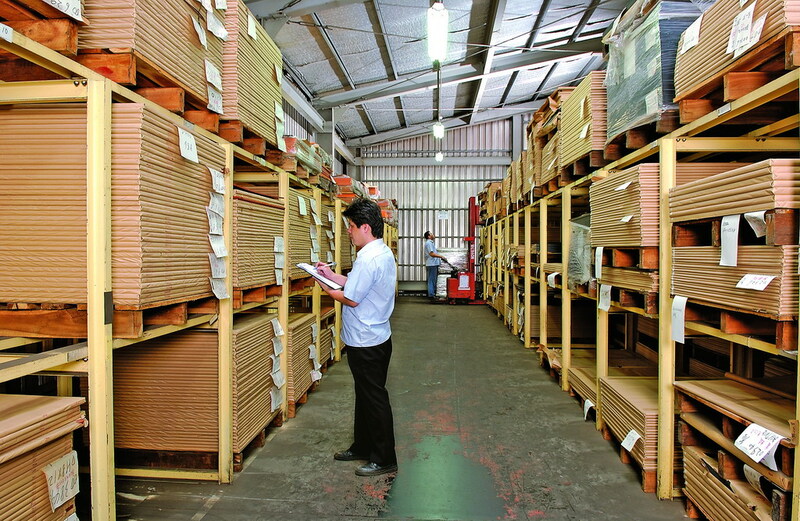 The final products are trimmed and undergo strict inspection prior to packing. 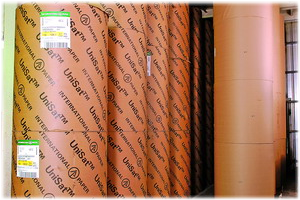 The final products are stored in a well organized warehouse to ensure the shortest delivery time.